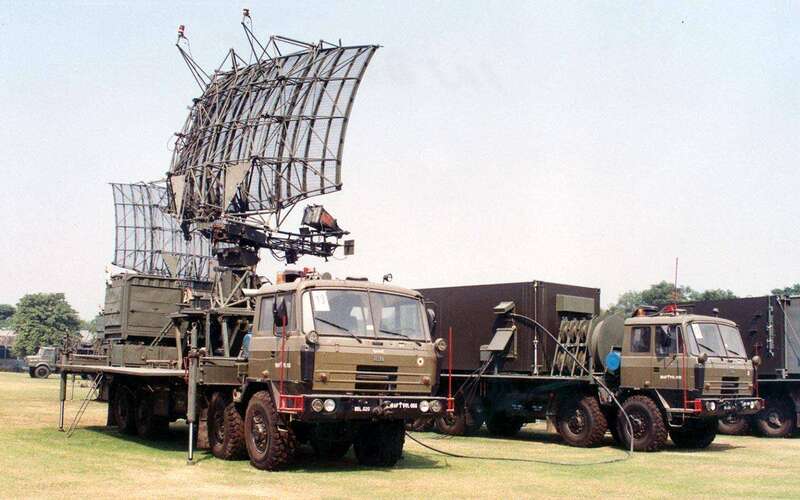 The Indra (Indian Doppler Radar) is an operating in L-Band military tactical air surveillance 2D radar for point and area defense or as gap filler for the air defense, especially against aircraft threat at very low altitudes. The Radar was developed in 1980s to meet air defense requirement if Indian armed forces and provides range and azimuth information of the target accurately. Indra uses a mechanically scanning doubly curved reflector antenna. It has high gain with fairly low side lobes. The radiating element is a corrugated horn which supports dual polarization. 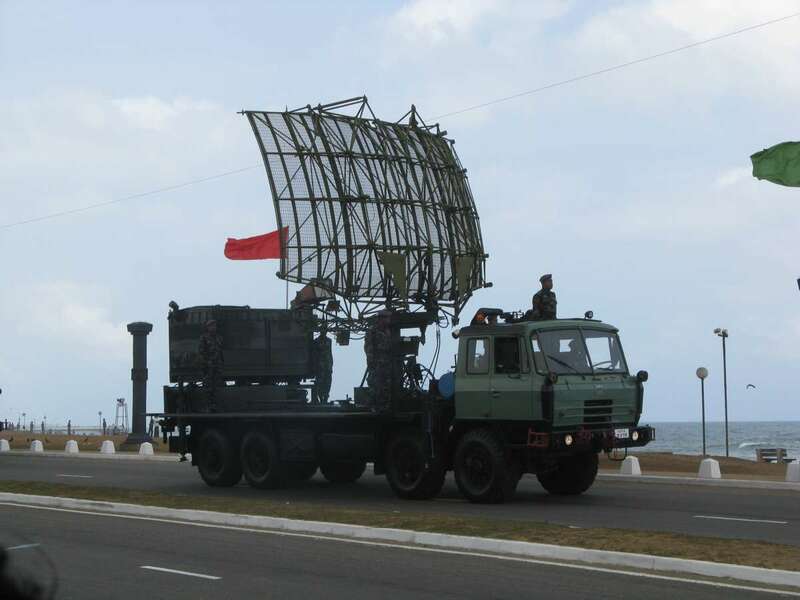 The radar has an integrated in the main antenna IFF. Indra I is a classical keyed on/off pulsed radar and is distributed on only two trucks. Indra II uses pulse compression and is distributed on three trucks. It is connected to an air defense network using computer systems via satellite, fiber optics and microwave links. Both variants are transportable by rail, road and air.